It’s a simple fact in the retail industry – if your distribution stops, your revenue drops. As retailers and distributors fine-tune their materials handling systems to optimise efficiency and cut distribution costs, the last thing anyone needs is to wrestle with application and data availability problems. Strict compliance requirements for the Payment Card Industry Data Security Standard (PCI DSS), means risk of data loss is out of the question. 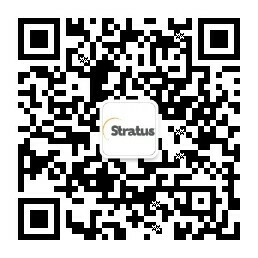 That’s why leading retailers and distributors turn to Stratus. From in-store point of sale to distribution, logistics and shipping, Stratus ensures always-on application availability of your transaction processing, ordering and materials handling systems. We offer a range of flexible high availability solutions – software, platform and services – that are easy to deploy and manage, and backed by a support structure with a 30-year track record of success. Our solutions can be rapidly deployed in your chosen environment – physical, virtualised or cloud – without changes to your applications.